The Kitsap County 4-H Academy is January 26, 2019! 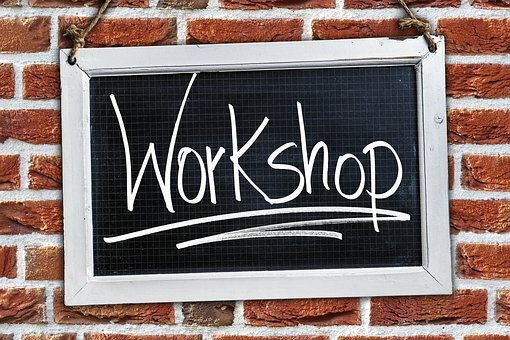 This fun filled workshop is held once per year. 4-H members can learn to crochet, sew a doll's sleeping bag, learn about animal law, learn about vet science, learn Scratch (MIT) and coding, make a leather bracelet and try out crayolligraphy. You can also learn about public presentations, record books, and communication skills. Be sure to check out the link below for additional classes and details. Check-in is at 9:30am and classes end at 2:00pm at Silver Ridge Elementary School. All 4-H youth of all ages, volunteers, parents and leaders are all invited to attend! Registration is open now! Class sizes are limited so don't delay in signing up for the class that you want. This event is $5 per person with a $2 pizza lunch option. Please sign up online and pay at the door. Registration closes on January 24th. Trivia night, book swap, & 4-H shirts!